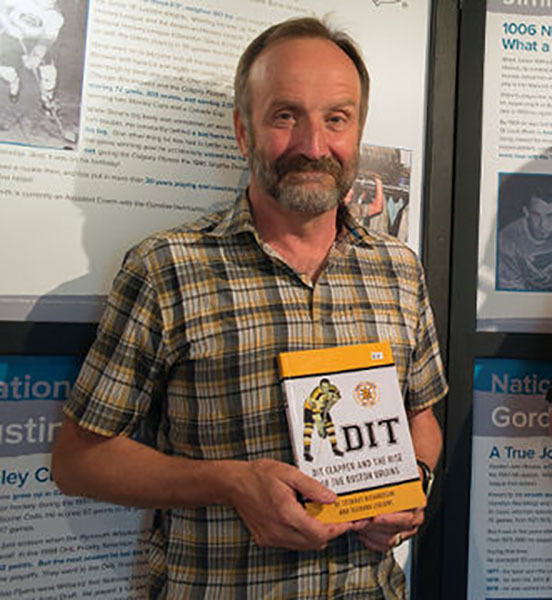 Local author and historian Stewart Richardson talks about his book on local hockey legend Dit Clapper and the Rise of the Boston Bruins, part of the Cobourg Museum’s speaker’s series on Consider This Live, part of the Drive Time with Dave Glover on Northumberland 89.7 FM. Swearing in of local councils – What’s in store? Ross Quigley is part of a citizen's group hoping to create a Cobourg and District Sports Hall of Fame. The group has collected hundreds of pieces of local memorabilia covering decades of various sports and athletes from Olympians to caddies.